Start building your meal plan by choosing your protein, the portion size, a carb, and quantity of each meal. Then hit the “Add to Cart” button once you’ve made your selections. Order by Wednesday 12PM to have your 1st order ship out the following Monday! For every 5 Meals ordered, 1 Veggie Bowl is included. We keep ALL Veggies separate to keep water from other ingredients. *Must order a minimum of 10 meals/week. Answered prayer? Your new best friend? How about the most affordable meal delivery company in the United States! 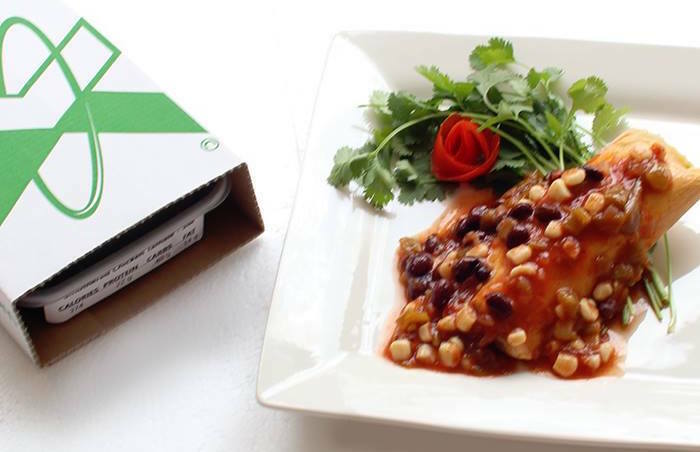 FlexPro delivers fantastic, gourmet, healthy meals to your doorstep on YOUR schedule. How is FlexPro Meals a good fit for me? Do you want to eat healthy? Of course you do! Or you think you do. Depends on your mood, schedule, and surroundings right? We get that! This isn’t your chicken and veggie tray, BS! Our variety is Top Notch Amazing and Healthy! Whole foods/No preservatives. It’s time to kick boredom out the door! Not possible? Possible! Click Here for Sample Menu. Absolutely! Everything we make is from scratch and freshly made! For safety and longevity purposes, we flash freeze everything for front door delivery! This protects the meal and helps it last longer for our customers who prefer Bi-Weekly shipments. Simply let the meal thaw in the fridge 1-2 days before consumption, and you’ll never know it was ever flash frozen. It’s a fantastic system designed to save you money and help recipes last past 3 days! What Meal Program is BEST for me? Not sure what is best for you? Contact your FlexPro Rep HERE and we’ll build something that makes sense for your lifestyle! If you only need 10 meals a week, you can set up Bi-Weekly Deliveries, or once a month, whatever floats your boat. Your dollar goes furthest here! Are your Meal Programs Recurring? Sure, if you want them to be. You save even more $$ that way! If you prefer a 1x order here and there, that’s totally fine too. No commitments! No contracts! Unless you say so! Once you place an order with FlexPro, you will automatically be set up for recurring billing. If you wish to be taken off of recurring billing, please notify us 3 to 5 days before your delivery or shipment and you will not be billed for the upcoming set of meals. What day does my Meal Package arrive? If you are located in the Midwest region, you will typically receive your meals on Tuesday afternoons before 6 pm via FedEx. If you are located outside of the Midwest, your meals will be shipped to arrive on Wednesday or Thursday depending on your zip code. Do you cater to dietary restrictions/food allergies? Yes. We pride ourselves in being able to work around our clients needs. If you have any specific dietary restrictions, let us know and we can create a meal plan that works specifically for you. To cancel your order send us a message here letting us know you wish to cancel your FlexPro order. Make sure to send your request by 12pm CST on Wednesday of the week before your next shipment is scheduled to arrive and you will not be billed for the upcoming set of meals.